There are a number of hotels with beautiful and magnificent views of Mt. Fuji in the region at the foot of Mt. Fuji. You will be impressed by the view that you can see from the hotel room or outdoor bath. In this article, we will introduce the best location where Mt. Fuji can be seen with recommendation of two hotels. If you want to see the beautiful and magnificent Mt. 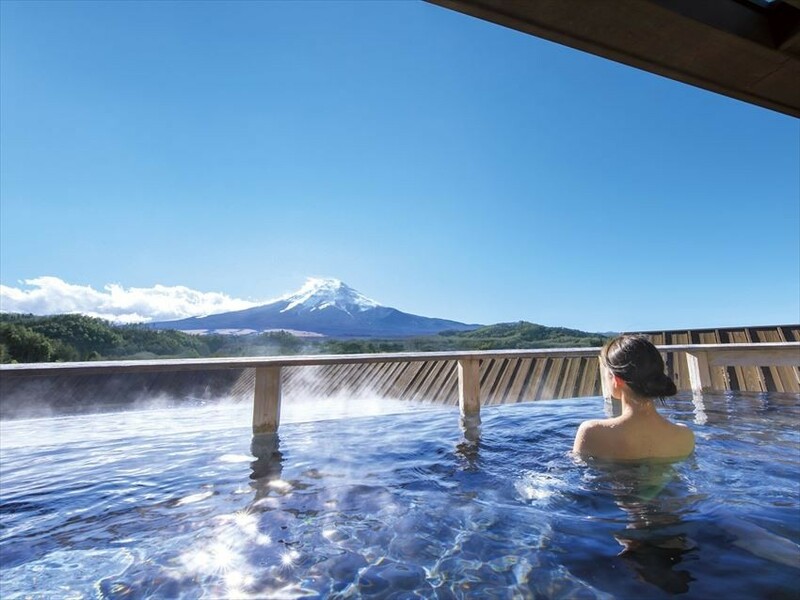 Fuji, it is recommended to stay at hotels in the Fuji Five Lakes area of Yamanashi Prefecture or Gotemba and Fujinomiya areas of Shizuoka Prefecture. Not only do these prosperous areas have good views, you can also enjoy a lot of activities there besides staying. 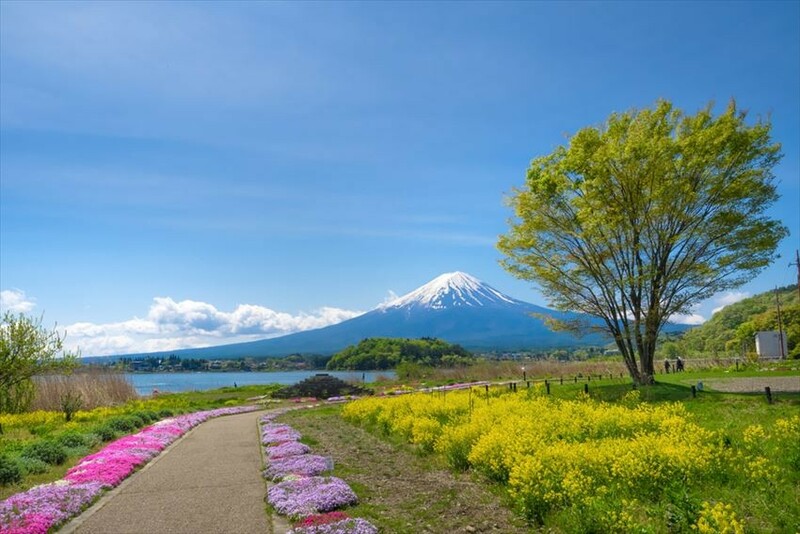 Above all, around Lake Kawaguchi, which is one of the Fuji Five Lakes, is a popular area visited by many tourists because there are many natural tourist spots which are photogenic, with hot springs and good access from Tokyo. 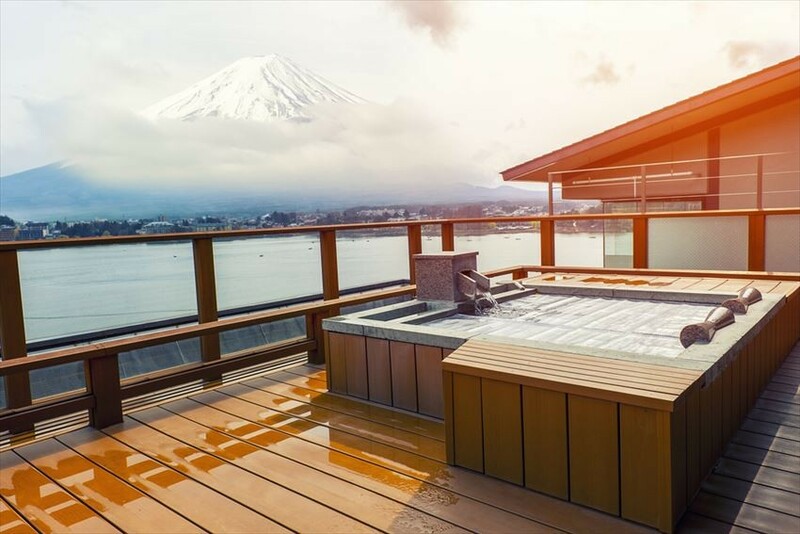 So, this time we will recommend some hotels around Lake Kawaguchi for you. The KUKUNA is a tropical style resort hotel with an open terrace in all rooms. 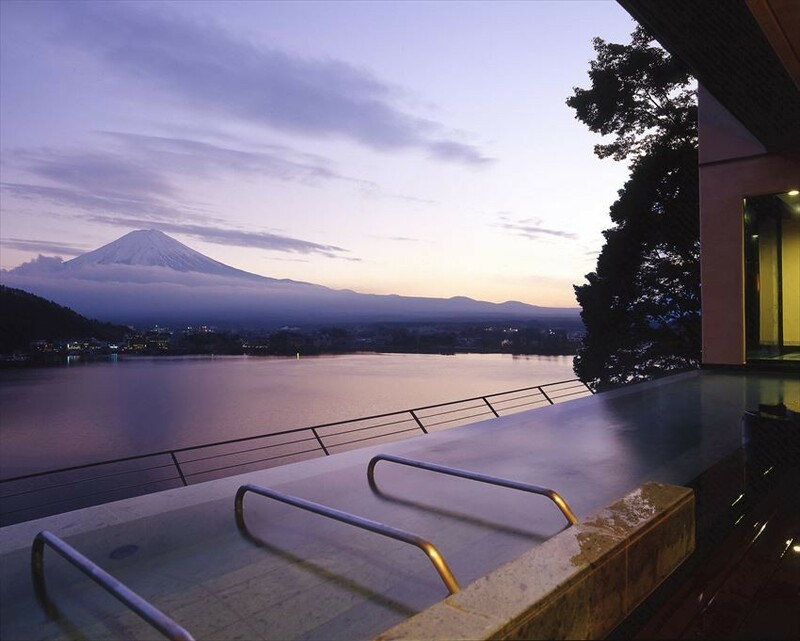 From the open-air baths on the "Tenku no Terrace" and terrace and open-air bath in rooms, you can admire Mt. Fuji and Lake Kawaguchi. The hotel restaurant also offers a beautiful view and creative cuisine made with local ingredients in teppanyaki or buffet style. There are also lounge bars, relaxation salons, gift shops, karaoke and a game center for you to enjoy besides the scenery and food. Access：About 5 minutes by courtesy car from Fujikyu Railway "Kawaguchiko Station"
Hotel Kaneyamaen is a very popular hotel with a large garden of Japanese style and a rooftop open-air bath where you can admire Mt. Fuji. In particular, the Japanese style garden looks like a tourist attraction where you can admire the magnificent Mt. 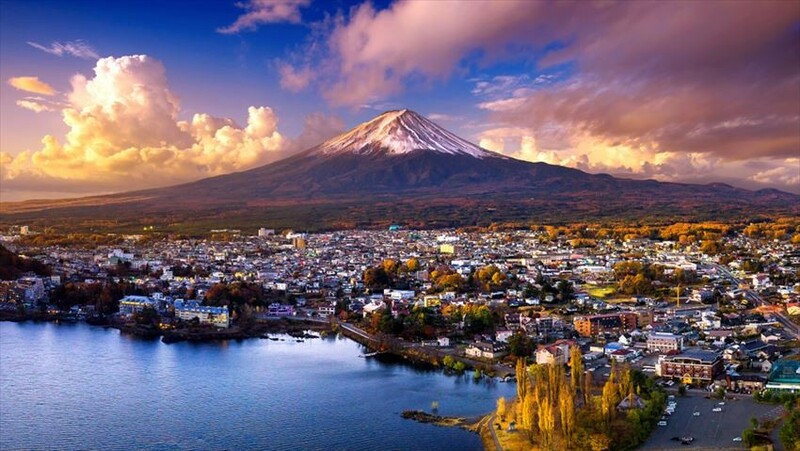 Fuji while taking a walk through its beautiful nature of each season. In addition, a full range of facilities and services are also popular, such as guest rooms unified with Japanese traditional style, Japanese cuisine using seasonal ingredients from Yamanashi, sacred taiko drum stage show 'Reiho Taiko' being held every night and Ikebana throughout the building. 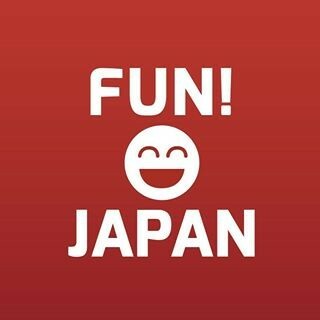 Access：About 10 minutes by shuttle bus or taxi from Fujikyu Railway "Mt. Fuji Station"